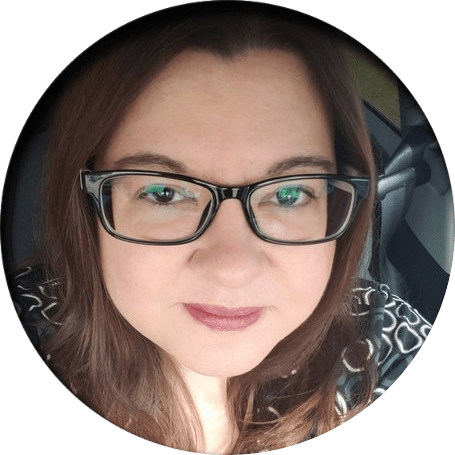 I'm the featured blogger on Book Bloggers International today, check it out!BBI was created by Tif from Tif Talks Books, Tasha from Truth Beauty Freedom and Books, and Becca from Lost in Books. This site is a great way to find new bloggers to love and follow, as well as pick up helpful blogging tips. My goals for the Estella Society's Dog Days of Summer Readathon were:Finish reading The Interestings by Meg Wolitzer. It's a chunkster, and I had a lot left when the readathon started.Read A Dash of Magic (The Bliss Bakery #2) by Kathryn Littlewood.I'm happy to say, I completed both goals. I had fun following the #ddsummer hashtag and seeing what everyone else was reading. There were a number of throwbacks to my childhood, especially with the books Brooke at The Blog of Litwits chose to read.And now that I'm all warmed up, it's on to the Bout of Books 8.0 readathon!